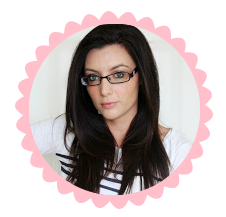 A couple of times during various Blogger twitter chats I have been asked about my favourite brushes. I decided to compile a list of my everyday essentials. Unfortunately the majority of my most reached for brushes are Mac. I am aware these are very expensive so the alternative I would suggest is Sigma. I own the Sigma Essential Kit and to be honest I don't find much difference between them and my Mac brushes. I have had them both years and they both stand up to the test of time. I am by no means a brush snob. I don't care what the brand is as long as the quality is good. My favourite brushes at the moment have to be the Real Techniques brushes. The quality is amazing and they are very affordable. I am going to go through my collection from left to right. I use this brush for applying setting powder all over my face and also for applying bronzer down my neck to ensure I have no foundation lines. This is the only brush that I rather my Mac one to my Sigma brush. As I find the Sigma equivalent is slight scratchy. I love this brush for applying my contour. It is the perfect shape for applying contour to the hollows of your cheeks. I also use it for applying my cream blushes. It works very well with all my cream products. The only aspect I dislike about this brush is the fact it discolours over time. No matter how much I wash this brush I can not remove the yellow tinge. Since taking this picture I have purchase a new brush that has replaced my 109. I bought the Real Techniques Blush Brush. It is fantastic and much better than the 109. For years I have used the 109 to apply my blush. I find that out of all my Mac brushes this one is the only one that sheds constantly. It is also the only Mac brush from the above collection I would not recommend. I have only recently purchased this brush but it has fast become a staple in my make up routine. I use this to apply my foundation whether it be a compact or a liquid foundation. It is perfect. Before purchasing this brush I was using the Real Techniques Buffing brush to apply my foundation. I like them both but rather the dense consistency of the expert face brush. I think they have since discontinued this brush. I swap between this and my 217. I rather the 217 but when it needs a wash this does the trick. I use this brush for applying my crease colour. I love this brush as it applies the right amount of product but also is a fantastic blending brush. I use this daily and have yet to find a brush comparable. This is the only brush that I don't have a similar one in my Sigma collection. If I was to recommend any brush from Mac this would be the one. It is my all time favourite. It is great for creating a smokey eye. After I apply my crease colour with my 217 I use my clean 224 to blend out the colour so I have no harsh lines. I find this brush always pulls my eyeshadow look together. The only Mac brushes I don't like are their flat shader brushes used for applying eyeshadow. I find them very stiff. I have owned this Eco tools one for years and reach for it daily to apply my base colour. I would love to purchase this brush in the full size as the little brushes drive me mad. I can never locate it in my brush container. This brush is from a holiday collection. I use it on my brows to brush through them and also to apply eyeshadow to fill out my brows when needed. I have only recently rediscovered this brush. I mainly keep it in my handbag and use it for touch ups. I have now been using it to dust bronzer down my neck. I find it applies the perfect amount of product and is one of the softest brushes I own. 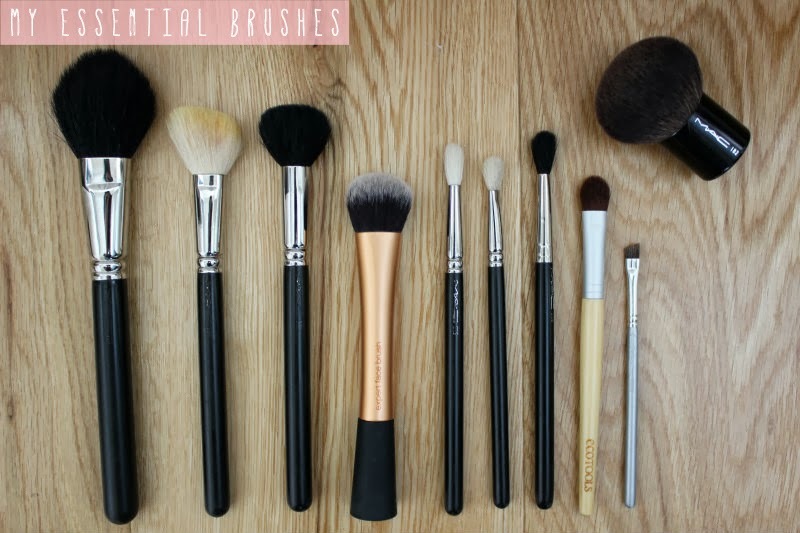 What are your brush essentials?